The best leads come from people you already know. 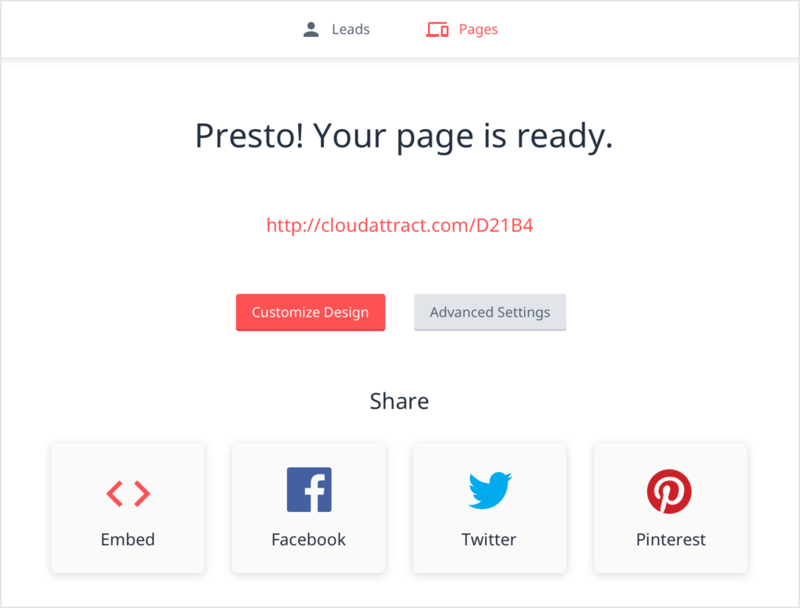 With Cloud Attract you can quickly create engaging, easy to share landing pages that generate a CMAs, and listings alerts. 86% of brokers say that, when compared to leads taken from listing portals, leads from an agent’s sphere of influence have a better ROI. Social media can be an incredible tool when it comes to interacting with potential clients. Cloud Attract uses a simple yet elegant way to speak to them. This is one of the best calls to action to use in the industry. Using proven research and the latest data trends, Cloud Attract creates landing pages with on-page copy and images to pull in buyers and sellers. 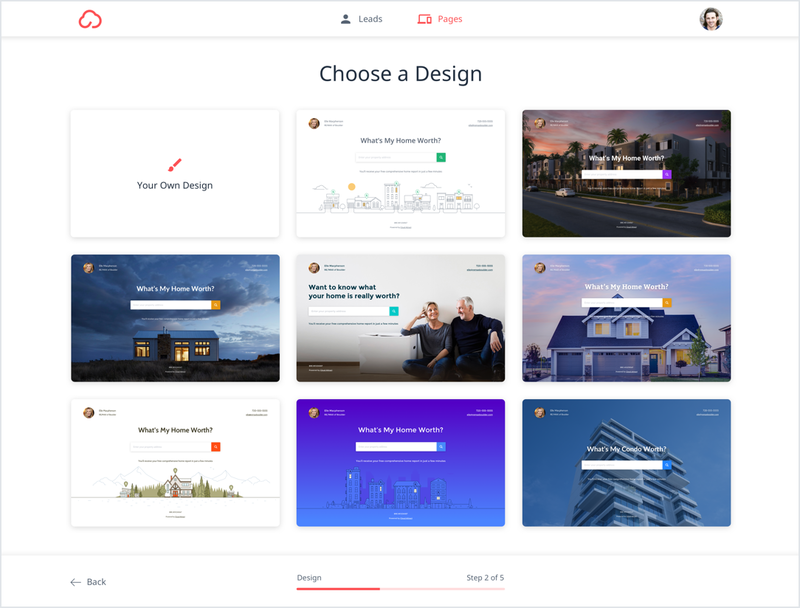 Choose from a variety of real estate landing page templates or personalize your own. It also provides a Home Value Range as well as a detailed Cloud CMA report, instantly allowing your clients to view pertinent information. With so many resources available, potential clients may become overwhelmed with the amount of information. 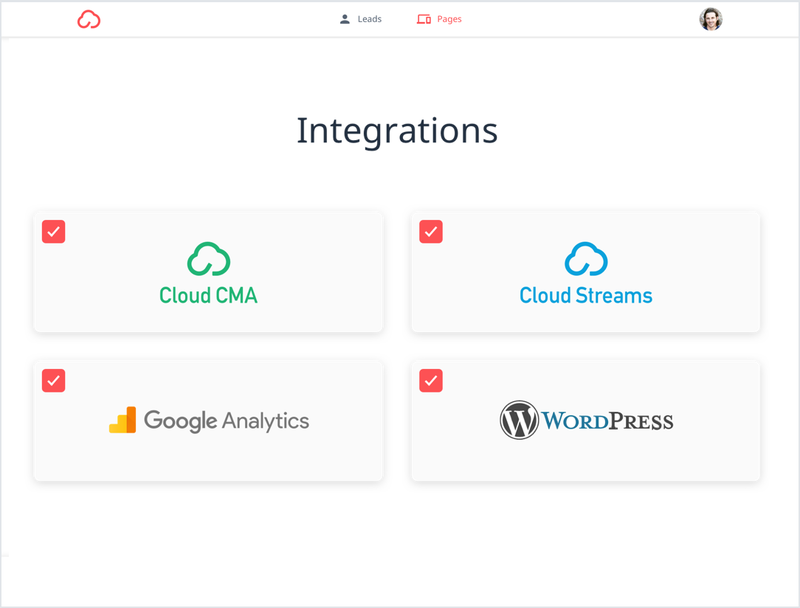 The built-in integration with Cloud Streams allows your clients to receive MLS listing alerts in the fastest and most accurate way possible. When a potential buyer has a specific dream home in mind, ensure that they don’t miss out. Super Fast & Easy. 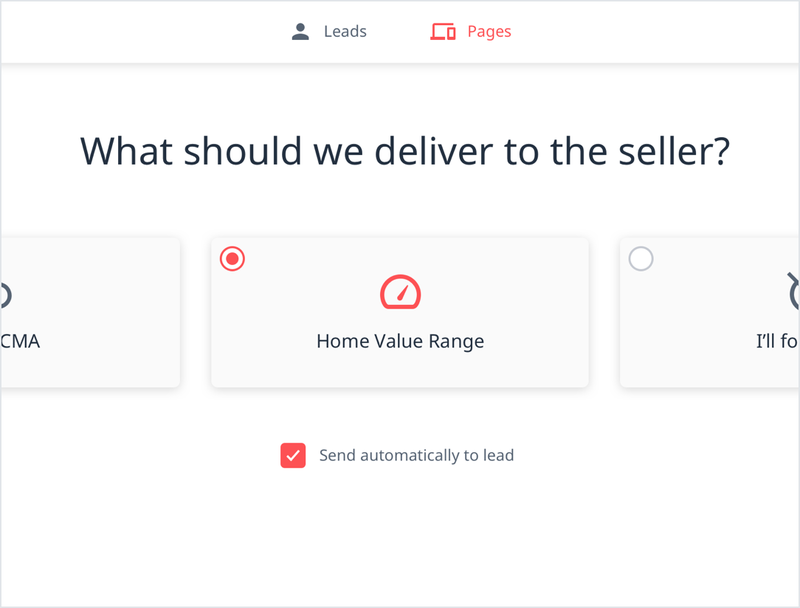 Create landing pages in a less than 10 seconds. Ready for your 30 day free trial? You can use it completely free, with no limitations, cancel at any time.